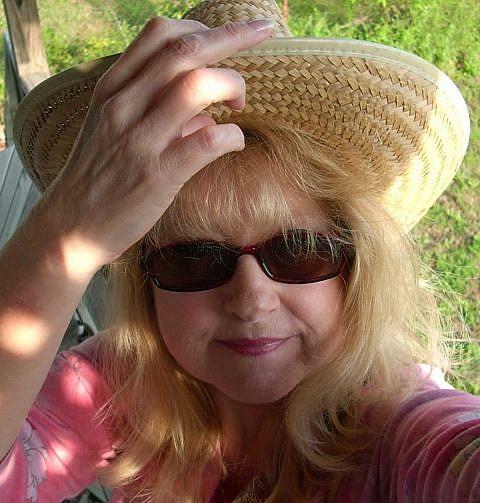 I've had to take quite a few "selfies" through the years, mostly for profile pics for art portfolios, Facebook, etc. That was usually because there was no one there to take the photo for me. I like to get creative and fun with it to hopefully reflect my personality and to not make it as boring. I didn't realize I was giving the finger until after I took the photo, of course there was no one around to give me a heads up. Totally unintentional and that's why I'm calling it "The politest finger I'll ever give anybody." he, he, he.